Your app has a ton of data, and your users need to find what they're looking for. In the age of Google, your users expect search to be smart, fast, and to get them exactly what they're looking for on the first try. Websolr can help.  We use Solr, a rock-steady open source product backed by thousands of developers. With a metric ton of experience and an amazing team, we’re experts at managing hosted search. With our cloud hosting, we take the hassle and expense out of hosted search. Apache Solr is the time and battle-tested solution to getting a scalable, production-grade search engine up on your application. And because it’s open source it’s both affordable and customizable. Use spatial search to find results near coordinates or to sort by distance. Use faceted search to browse or refine results based on values they have in common. Support for dozens of languages right out of the box with no extra work required. Sprechen Sie Deutsch? 日本語を話せますか? With advanced auto-complete, spell correction, and more, you can provide your users with the world-class search they demand. You found us. Let us find everything else. Get started with a FREE Solr index. Need more info? Contact us. 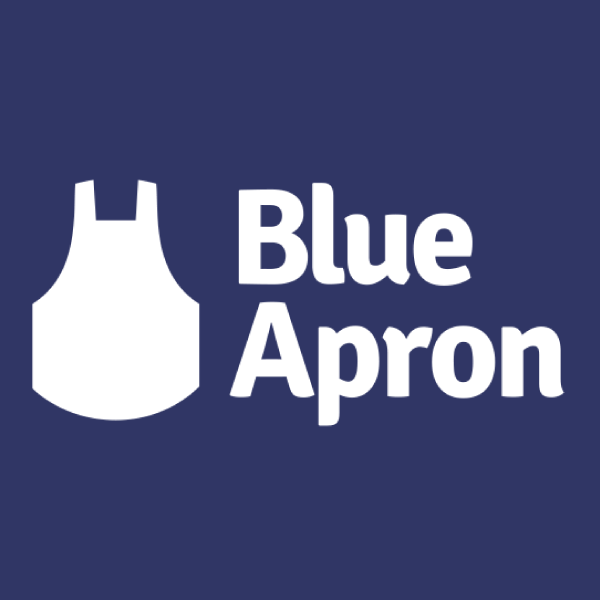 One of the hottest startups around, Blue Apron customers rely on our search to find new recipes. 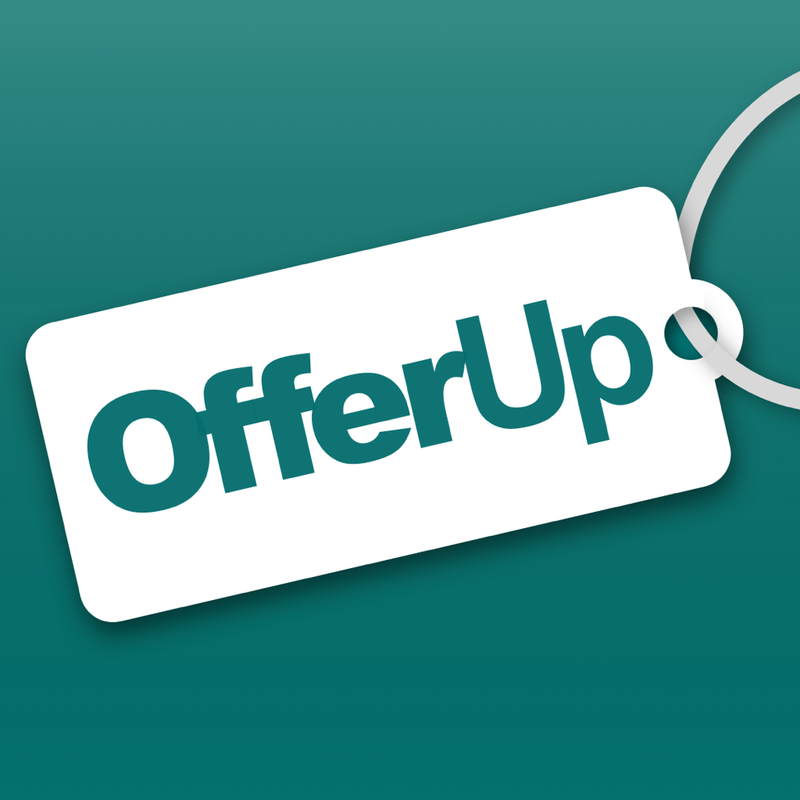 OfferUp is a CraigsList competitor backed by $200M in funding. Their business is driven by our search. Searching for a travel destination? Couchsurfing has your back, with a little help from us. The search experts. Makers of Bonsai and Websolr.